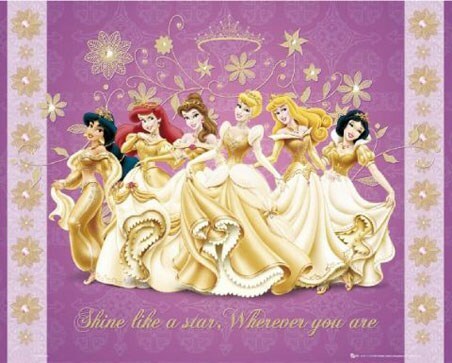 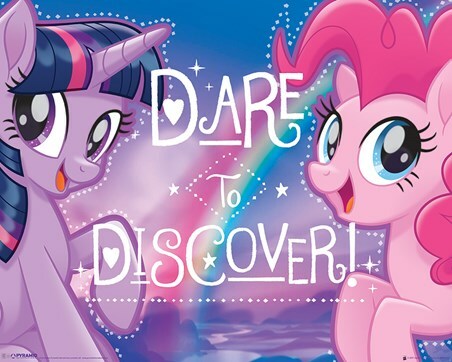 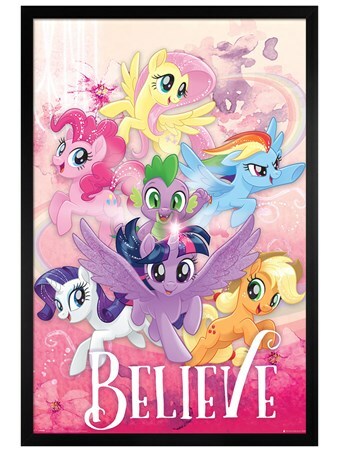 My Little Pony is one of the most iconic franchises ever, inspiring animated TV series and films since it was first introduced in the 1980s. 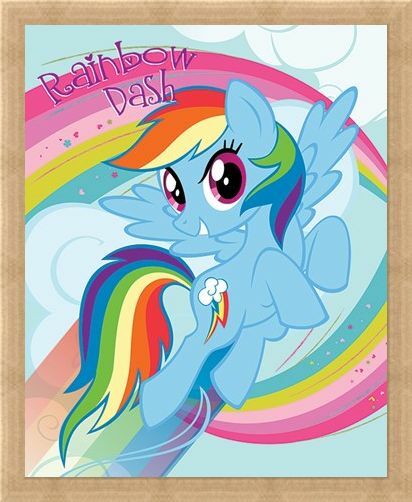 Bursting with colour and liveliness, the gorgeous Rainbow Dash can be seen leaping through the skies with her pastel blue fur on display on this mini poster. 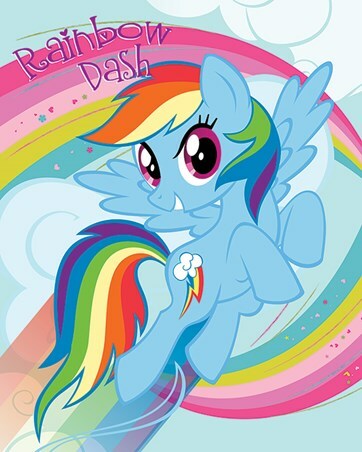 Fluttering the eyelashes on her large pink eyes, her rainbow coloured tail and mane flow beautifully in the air behind her. 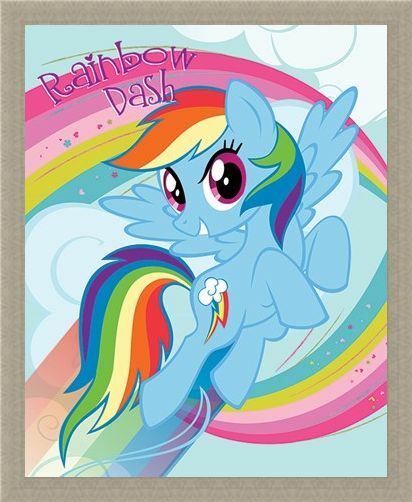 So if you're a fan of My Little Pony, the fluffy clouds and bright stripes in the background will soon brighten up any bedroom wall. 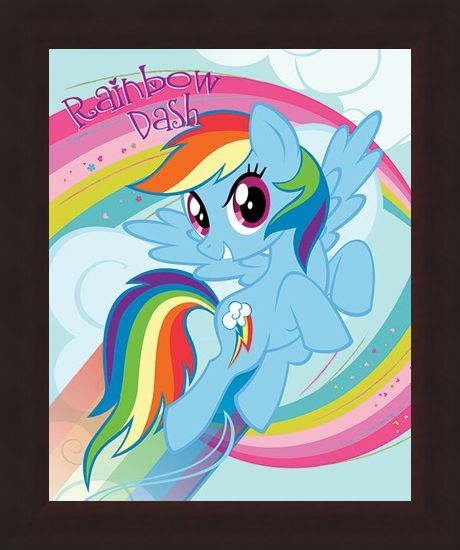 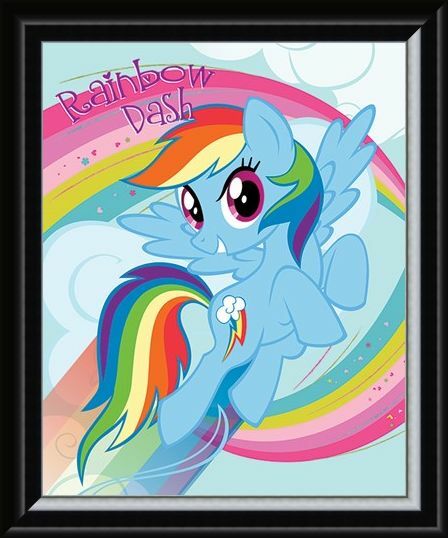 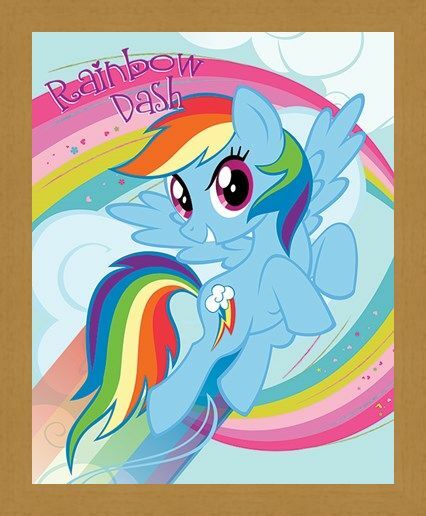 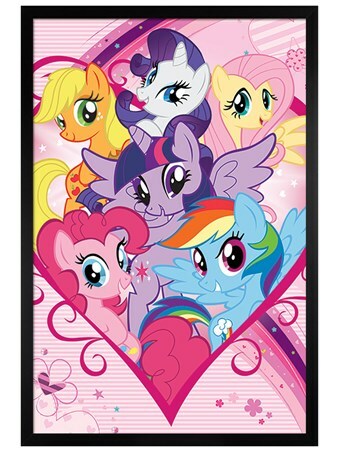 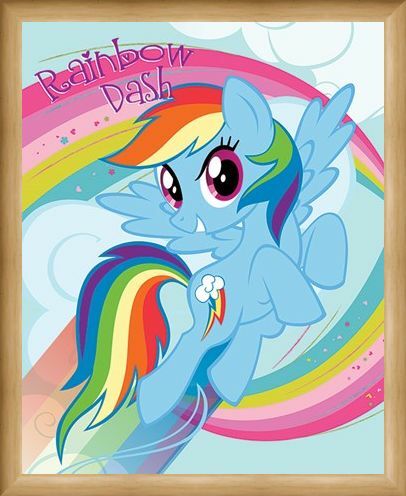 High quality, framed Rainbow Dash, My Little Pony mini poster with a bespoke frame by our custom framing service.